Sign up for our newsletter and receive Hawaii VA Loan updates, news and other important information completely free! 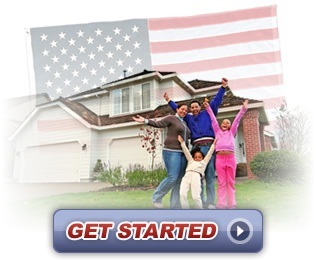 After you sign up you will automatically be taken to our "Why a Hawaii VA Home Loan?" page where you will be able to read about all the benefits that a Hawaii VA home loan offers.